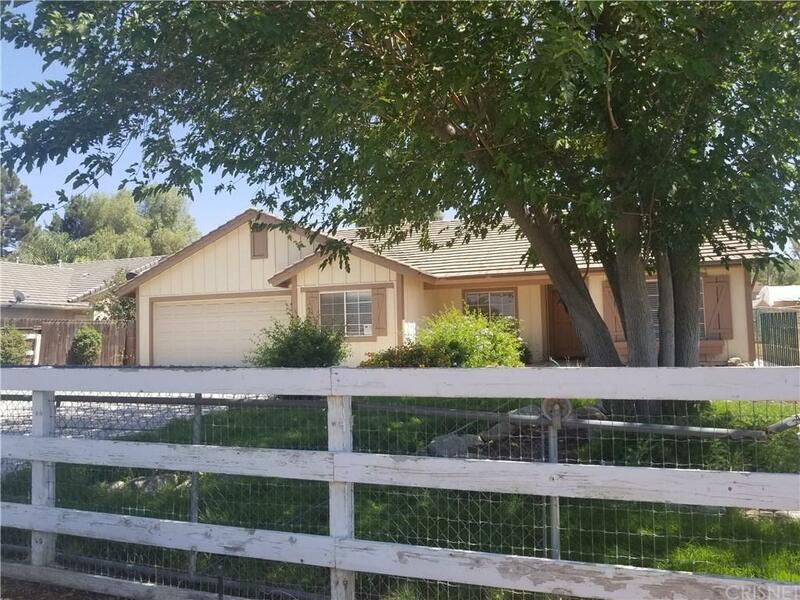 BOM due to buyer could not qualify, Motivated seller, Gorgeous ranch-style home four bedrooms two baths with large fenced lot about 13,000 ft, Fresh paint and new carpet. 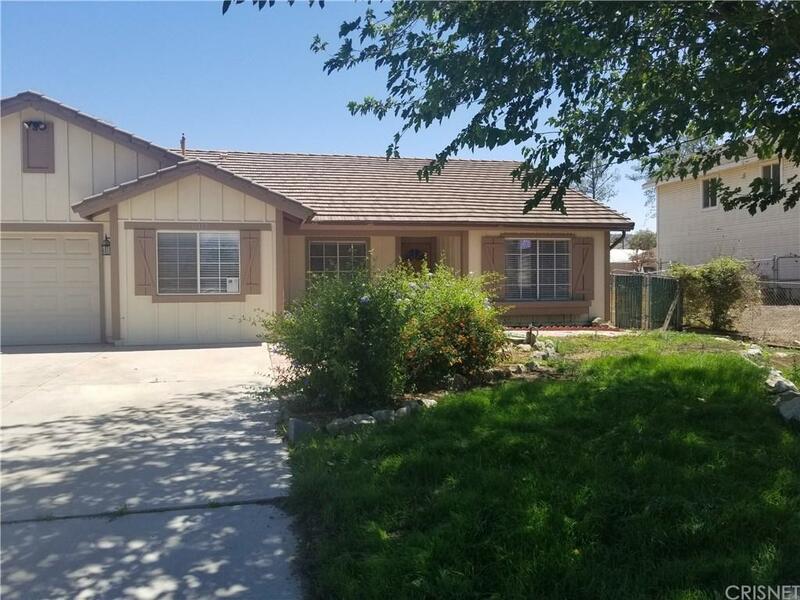 The back yard has a wood patio cover, fruit trees and a yard, The inside has wood laminate floors in all your traffic areas, white tile counters & white appliances. There is carpeting and ceiling fans in all of the bedrooms. Home offers living room, family room, dining room and eating area all with high ceilings. Central heat and air conditioning and a whole house fan. The garage has finished wall's with a ladder access to the upper area for additional storage. Insulated garage door with quite opener. Concrete driveway with front yard and fencing. Sold by Nonmember Agentdefault BRE#01448828 of Nonmember Officedefault. 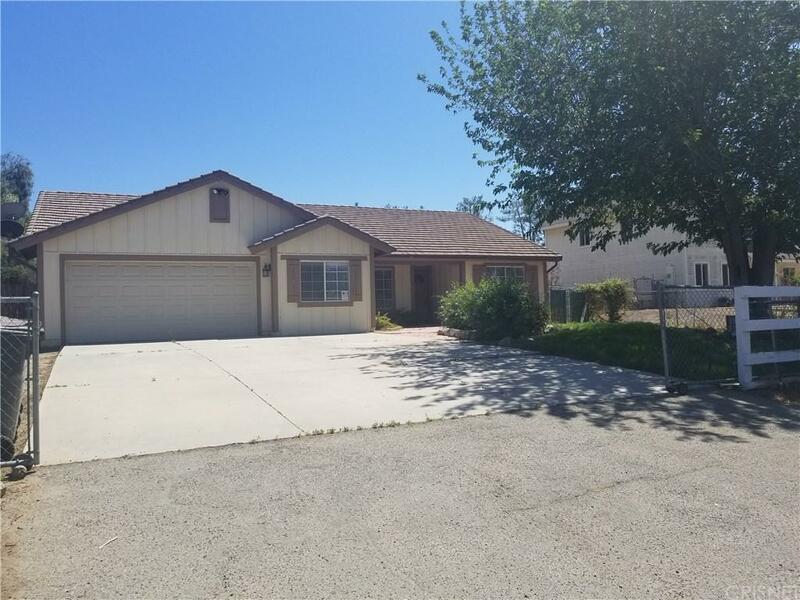 Listing provided courtesy of David Doyle DRE#01448828 of Bridgeport Real Estate.